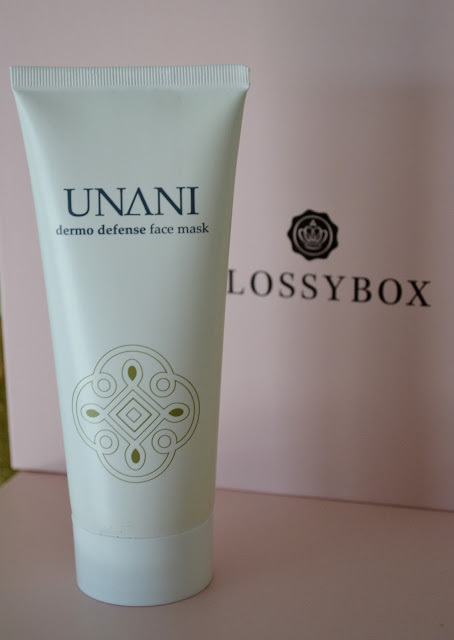 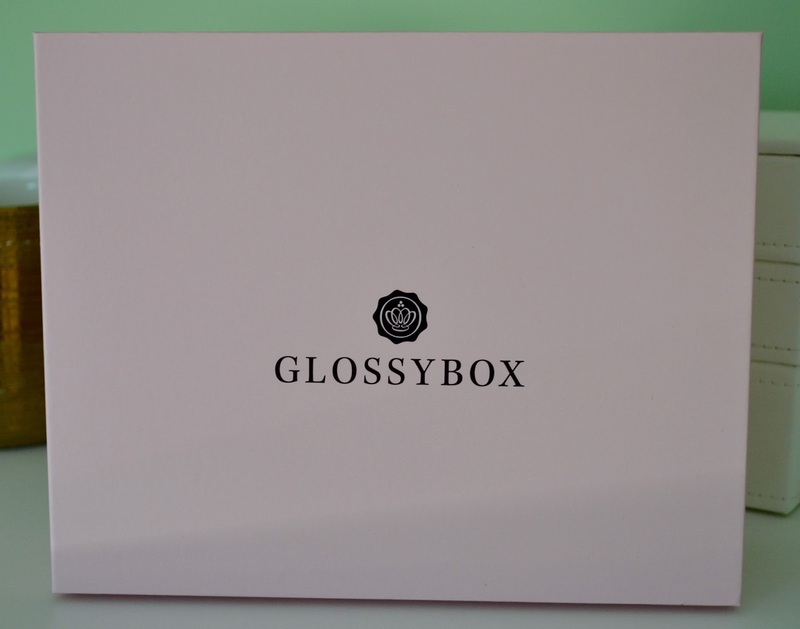 Today I am sharing with you what I got in my April Glossybox. 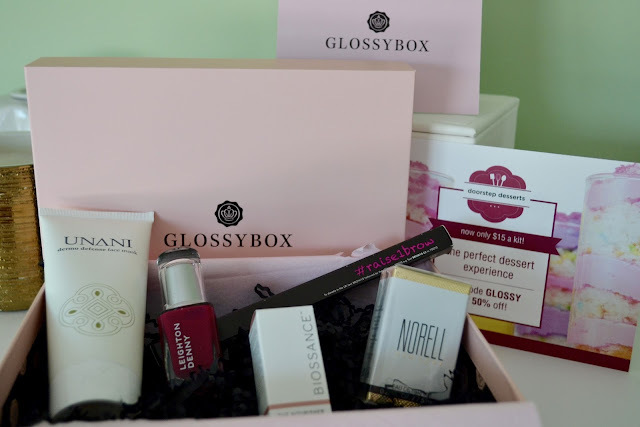 If you haven't heard of Glossybox, it is a monthly subscription box where you receive 5 full size or deluxe beauty samples for $21/month. 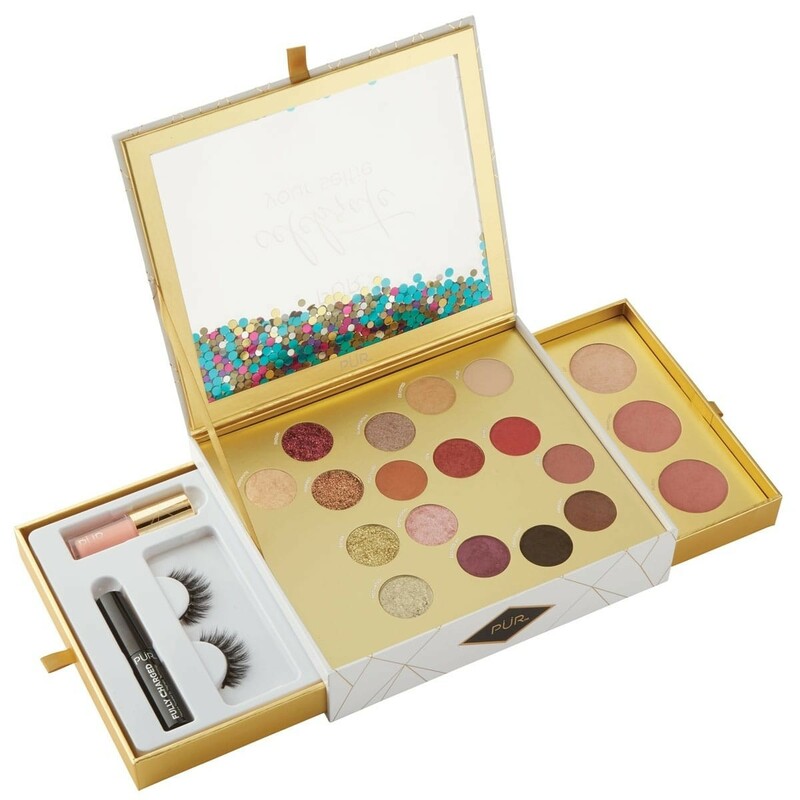 Each box also comes with a fold out info card that gives you more information about each item as well as tips and tricks for each product. Norell-Norell New York Eau De Pafum: Described as a "modern green floral fragrance" that features notes of Mandarin, bergamot, & jasmine with base notes of sandalwood & vanilla. 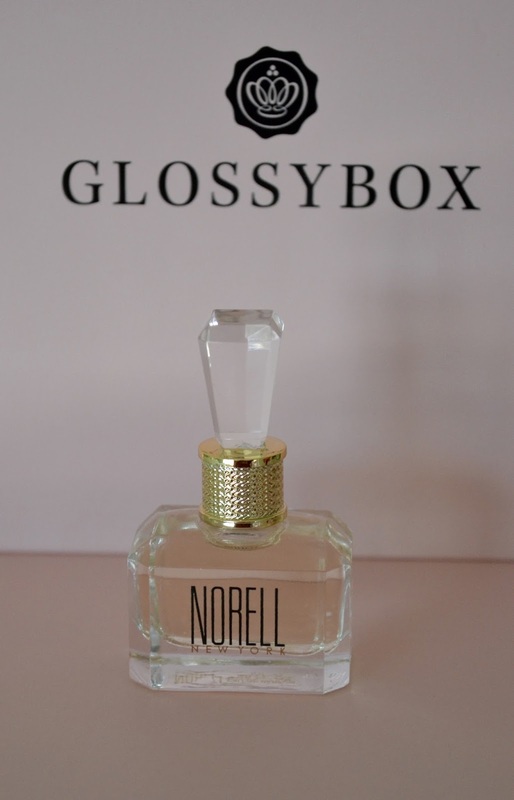 It's a little too floraly for my liking :( I like more softer warmer scents. 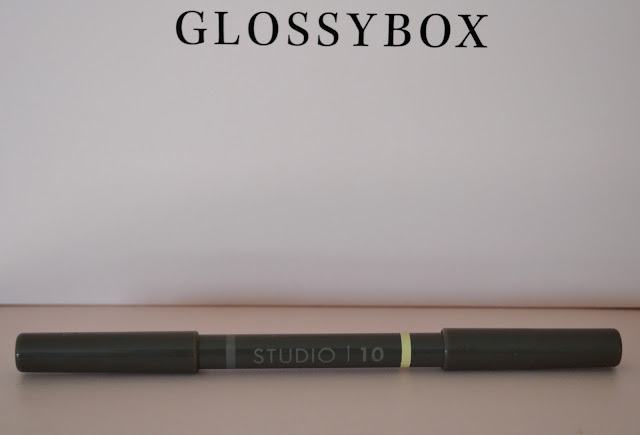 Studio | 10- Brow Lift Perfecting Liner: This is a nice brow pencil. 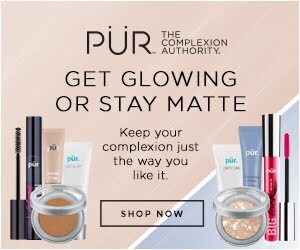 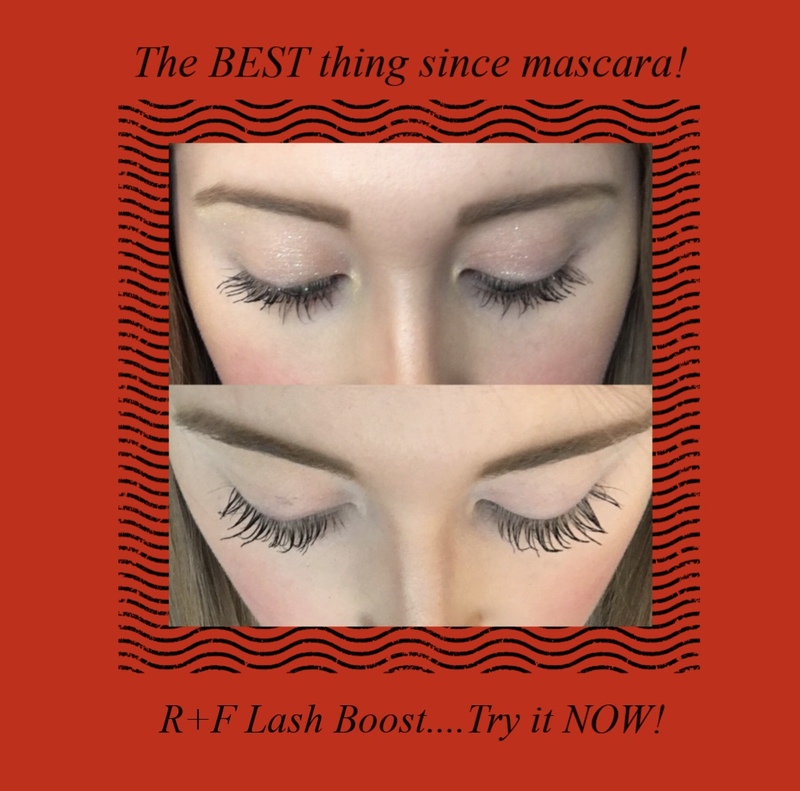 Not only does it have a tinted side to fill in your brows but it has a lighter end that you can use right under the brow to give the eye a lifted look. What's even better than the product is that for every pencil sold, Studio | 10 donates 100% of it's profits to Look Good Feel Better, a charity which supports woman with cancer. 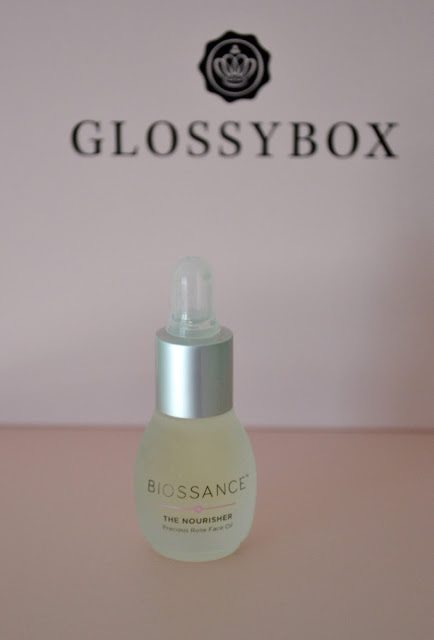 Biossance- The Nourisher, Precious Rose Face Oil: This is the second time that I have received a Biossance product in my Glossybox and I am a big fan! 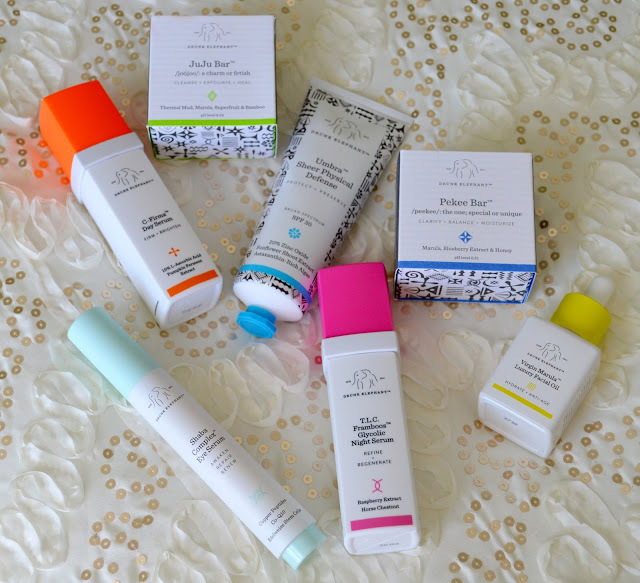 They are such light and beautiful facial oils and really leave your skin feeling hydrated and refreshed. 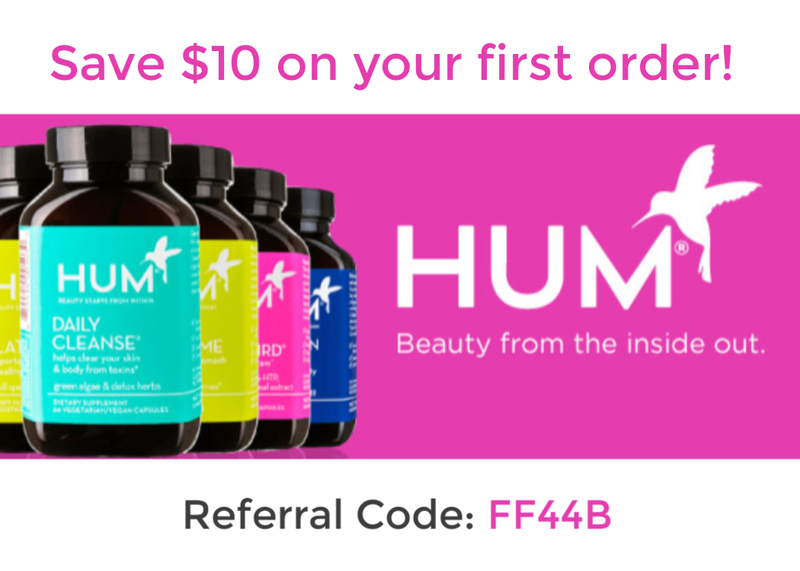 This oil contains a blend of roses and vitamin C to repair and lock in moisture.